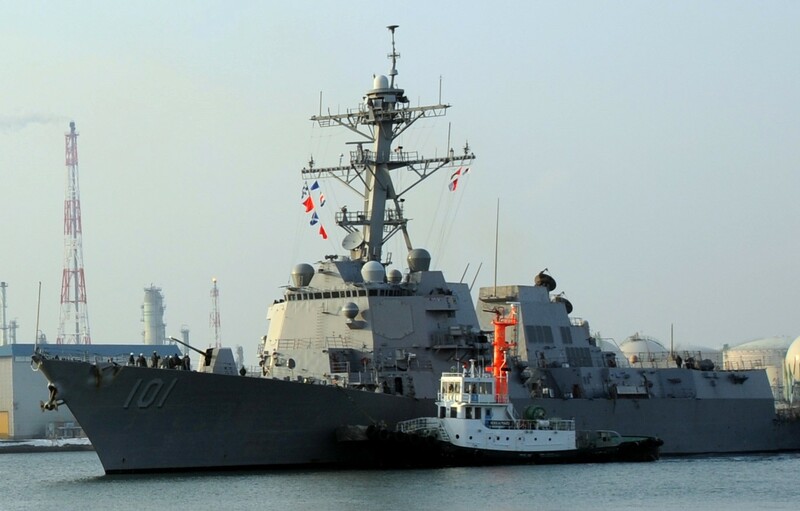 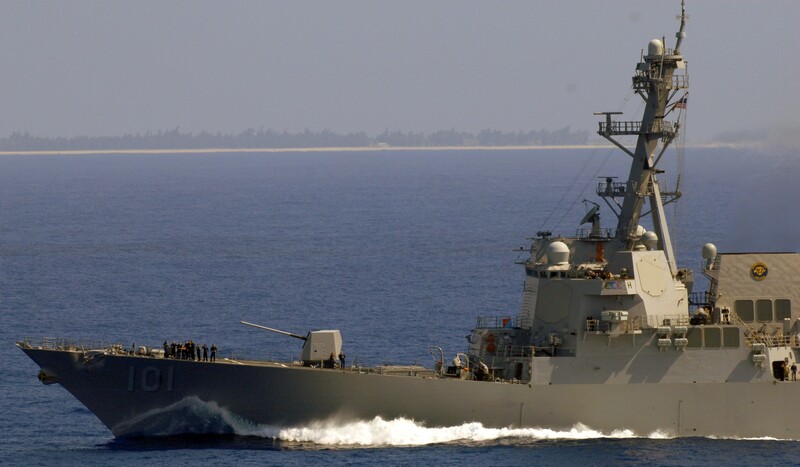 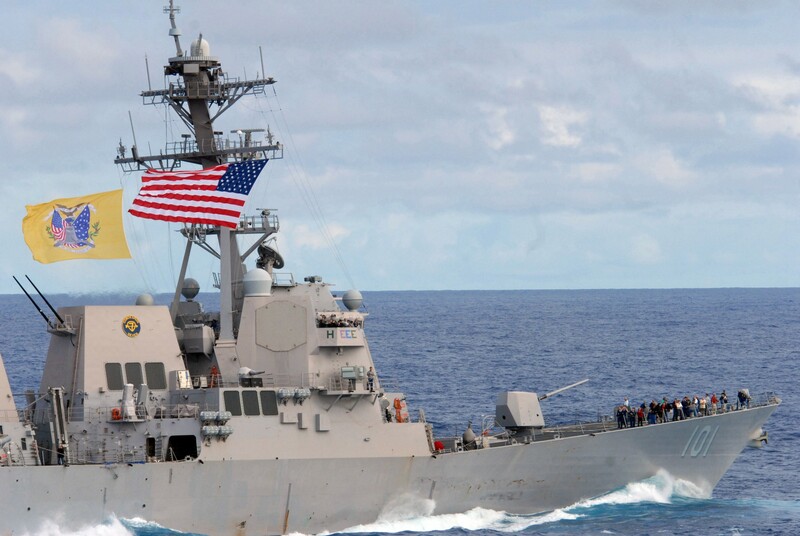 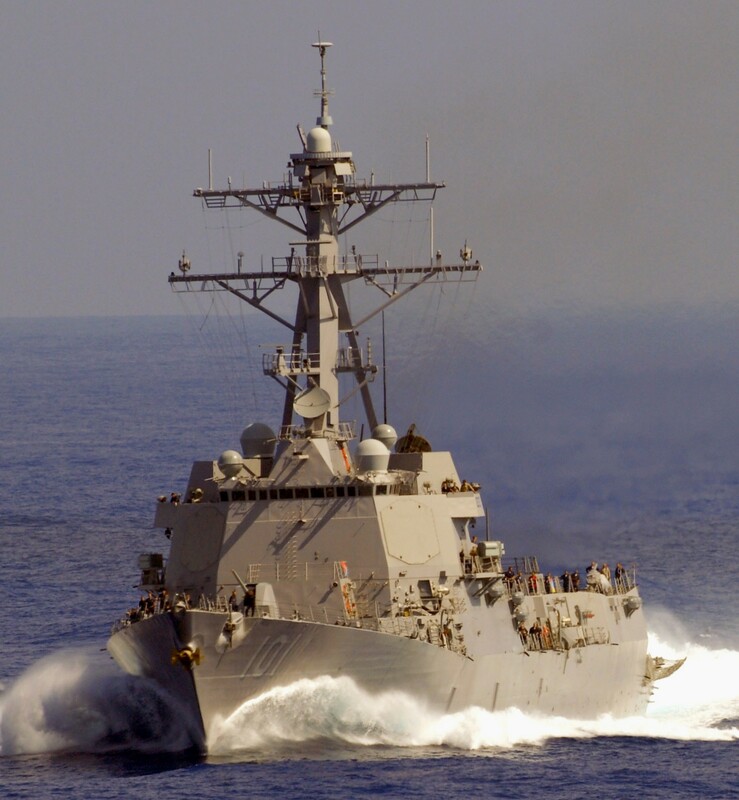 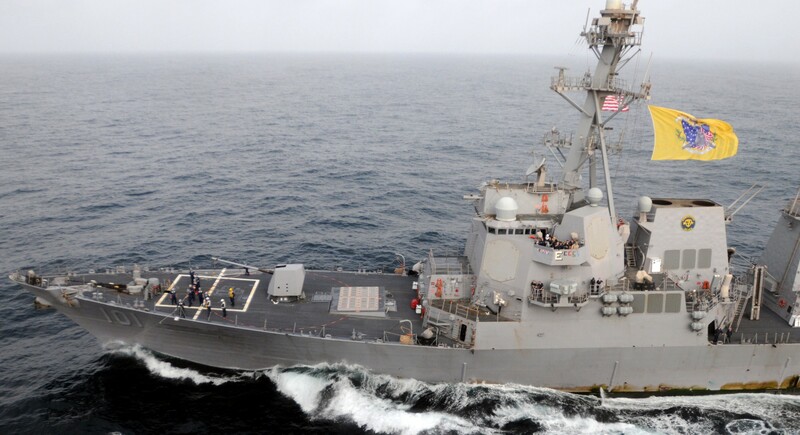 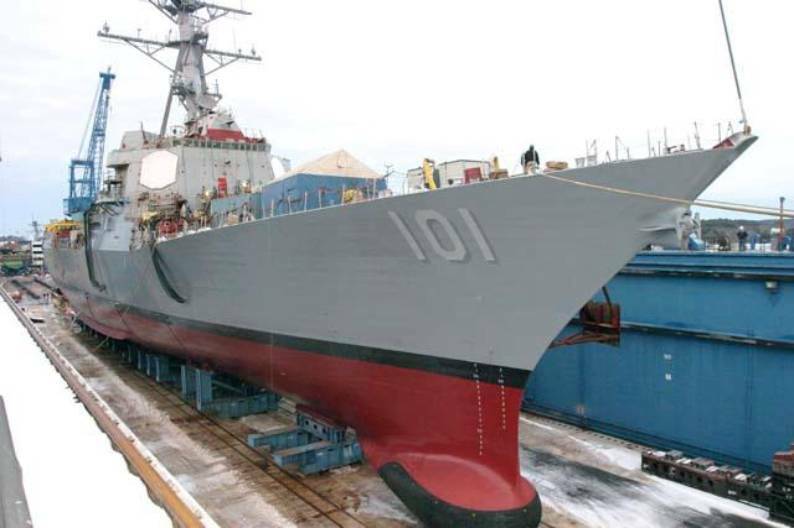 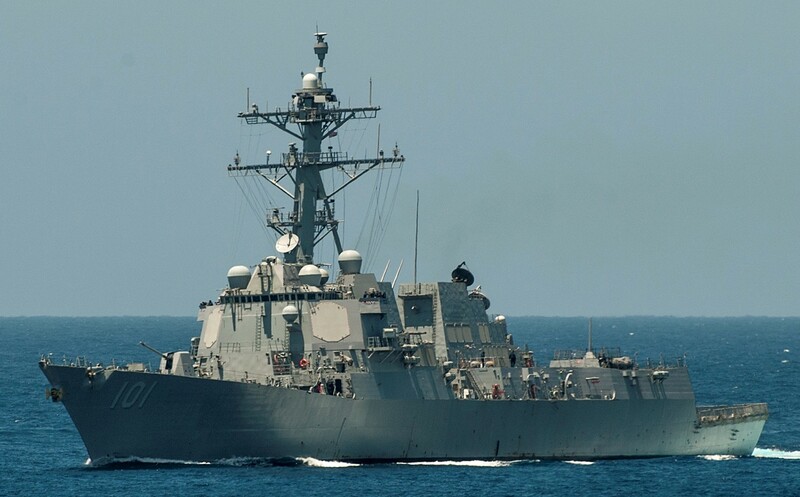 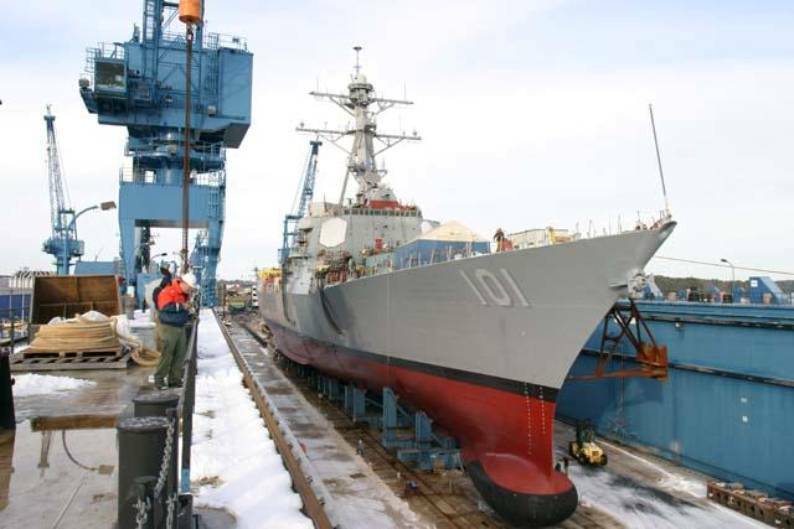 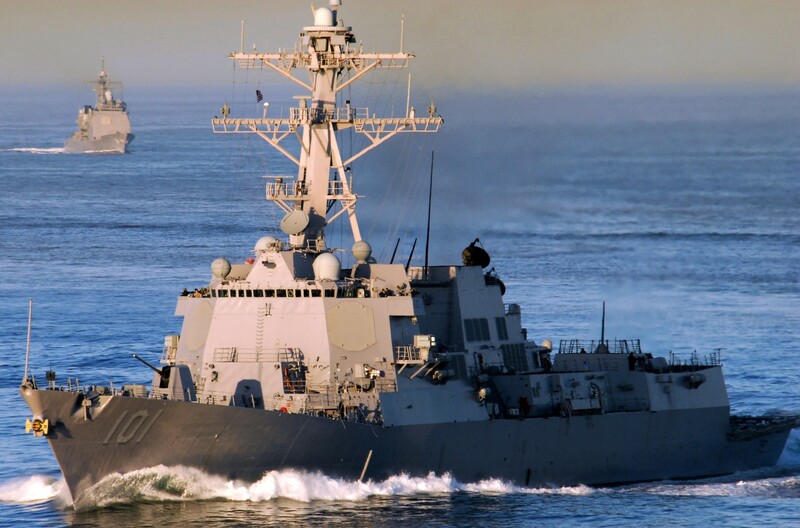 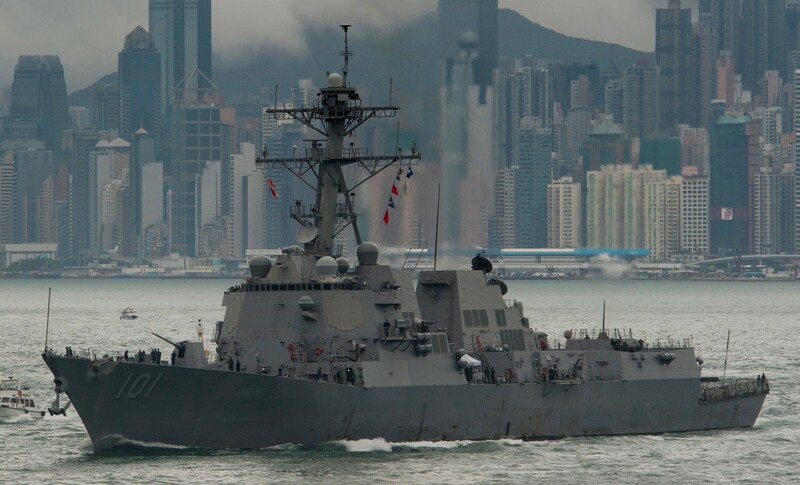 USS Gridley (DDG 101) is the fifty-first Arleigh Burke-class destroyer in the United States Navy and is the fourth ship to bear the name Gridley. 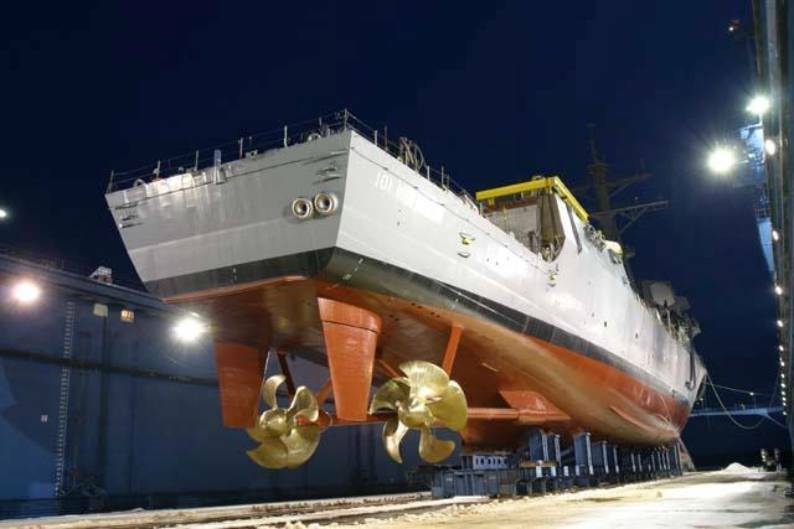 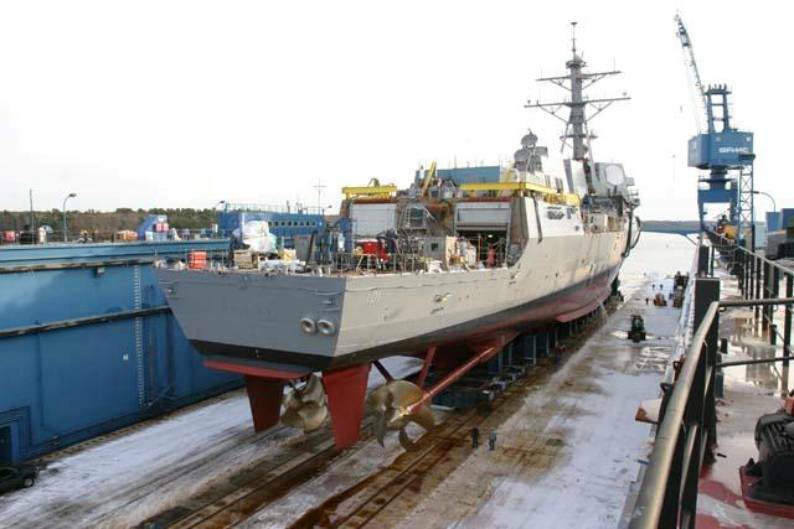 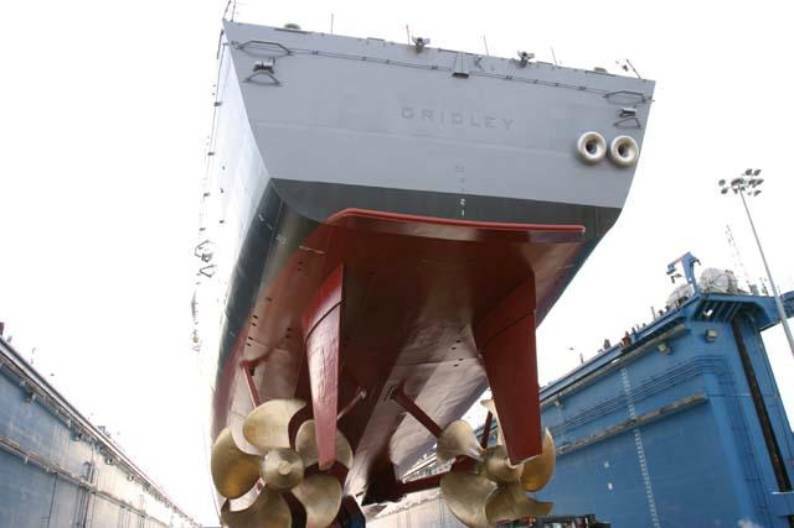 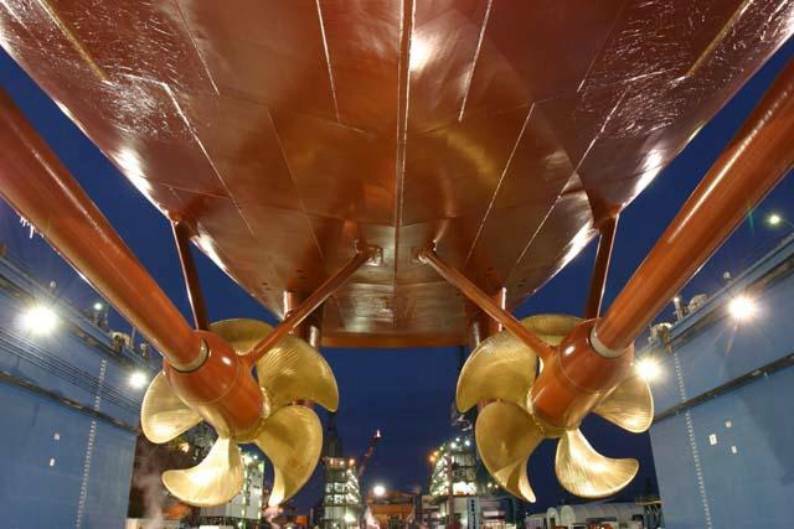 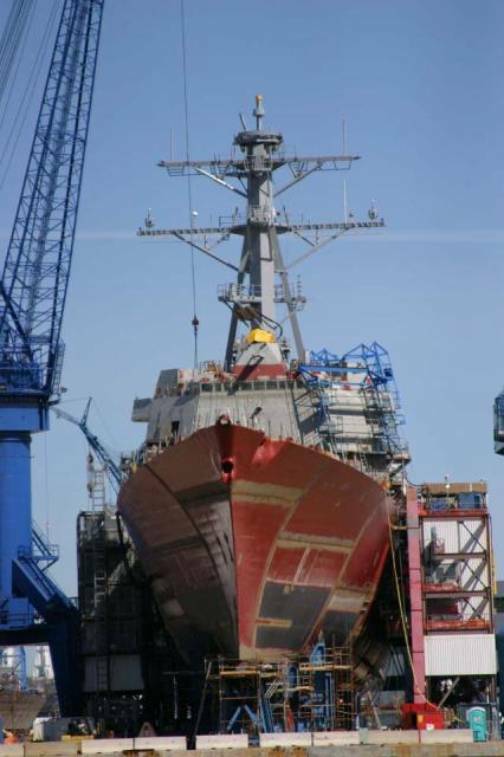 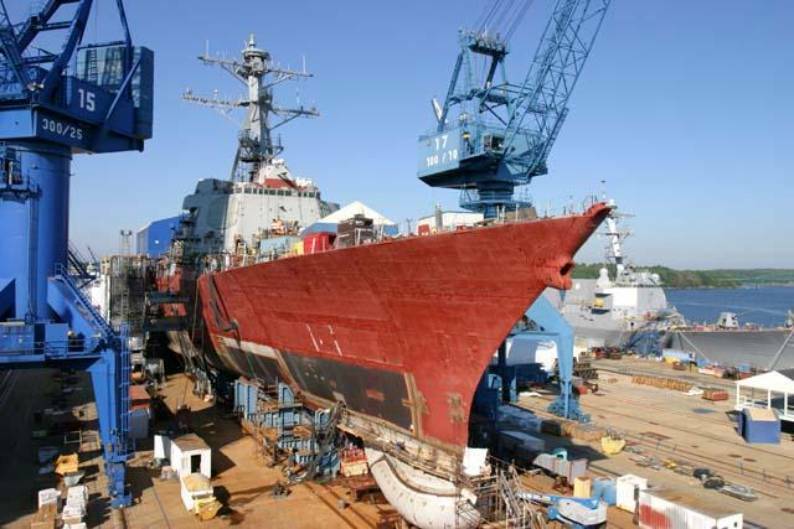 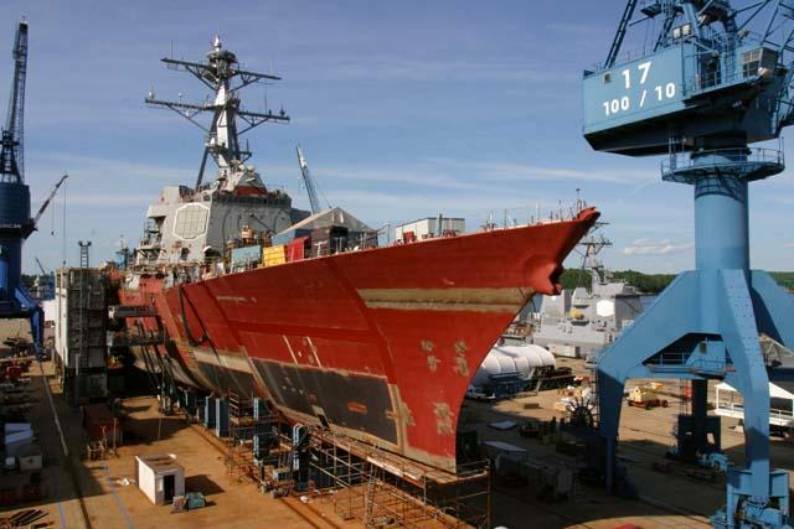 Gridley was laid down on 30 July 2004, christened on 11 February 2006 and commissioned at the Port of Miami on 10 February 2007 with CDR S. Shinego as the commanding officer. 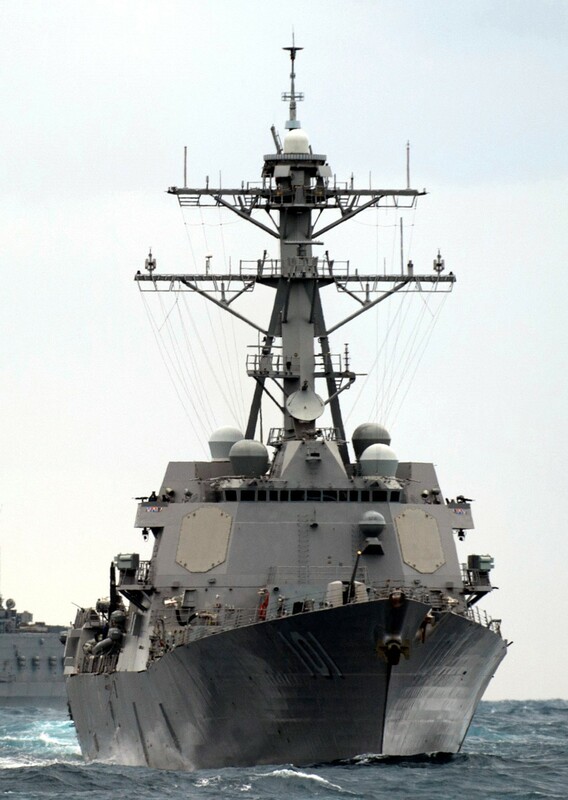 Gridley joined the Pacific Fleet and is homeported at Naval Base San Diego. 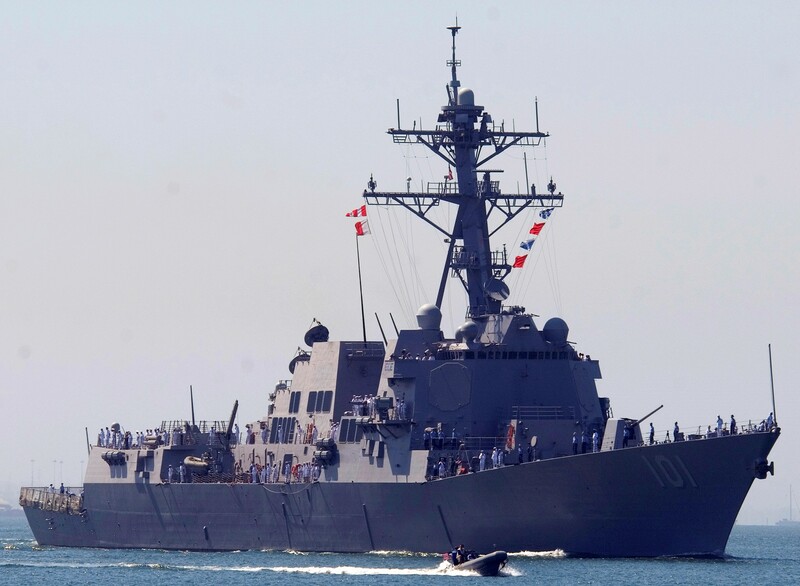 She departed Naval Base San Diego on in May 2008 for her maiden deployment as a member of The Ronald Reagan Carrier Strike Group in the U.S. 5th and 7th Fleet area of responsibility operating in the western Pacific and Indian oceans. 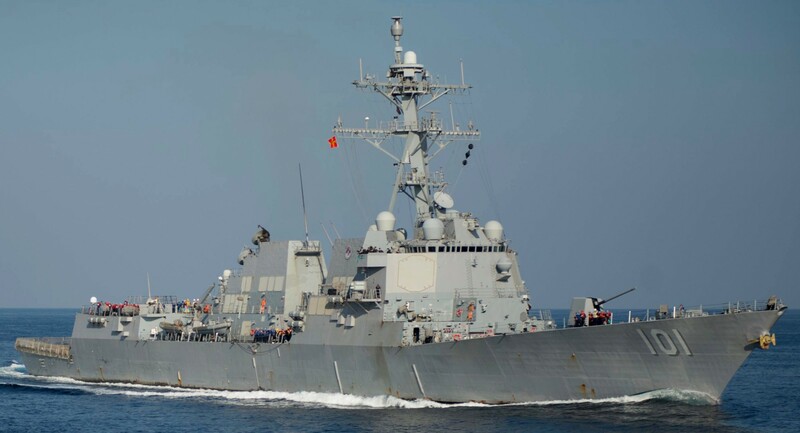 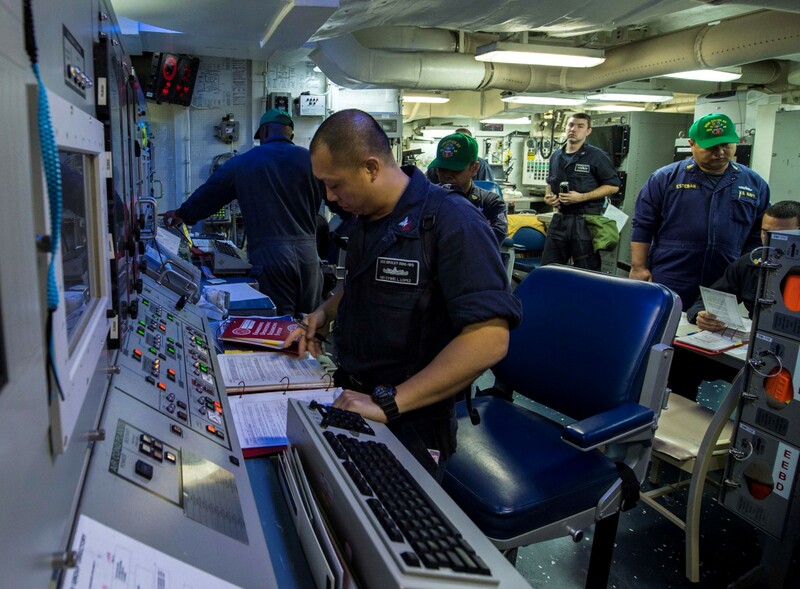 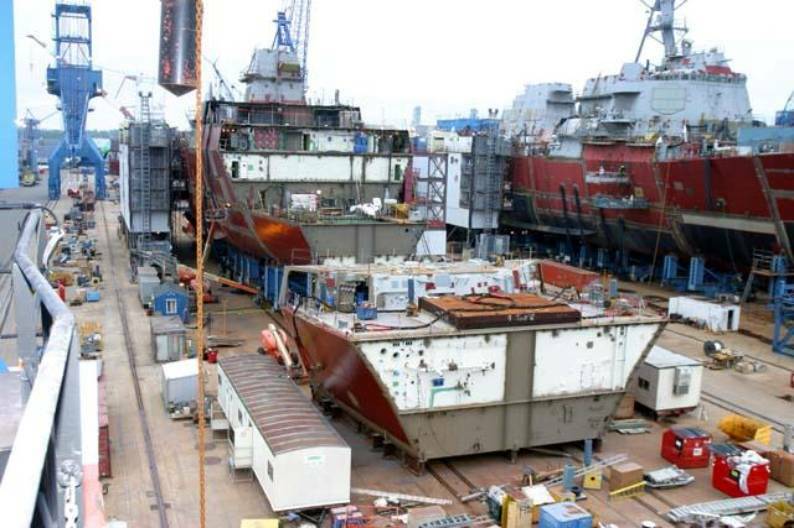 USS Gridley’s next deployment in early 2011 was to the Western Pacific with the USS Carl Vinson (CVN 70) carrier strike group in 7th Fleet area of responsibility. 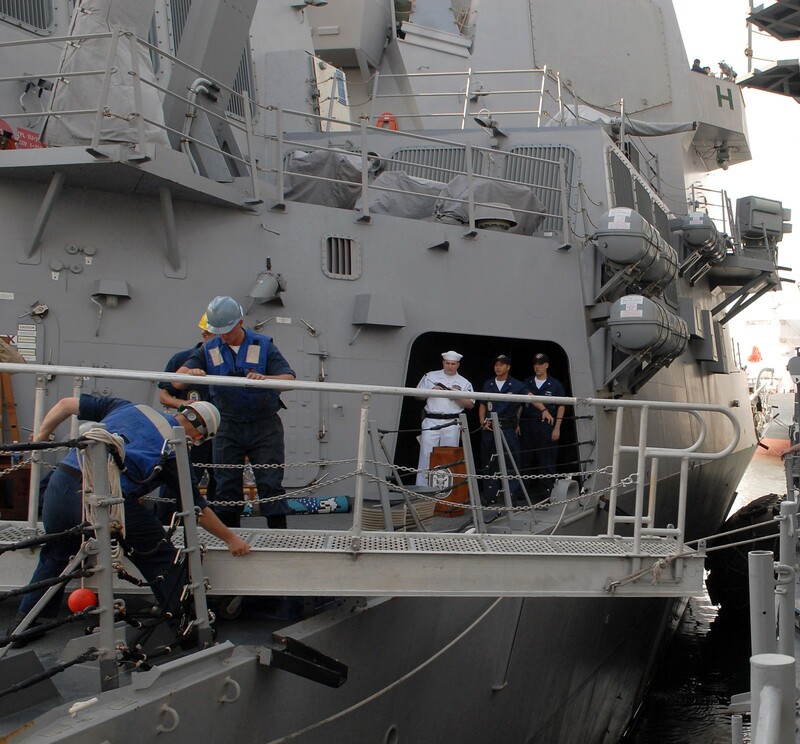 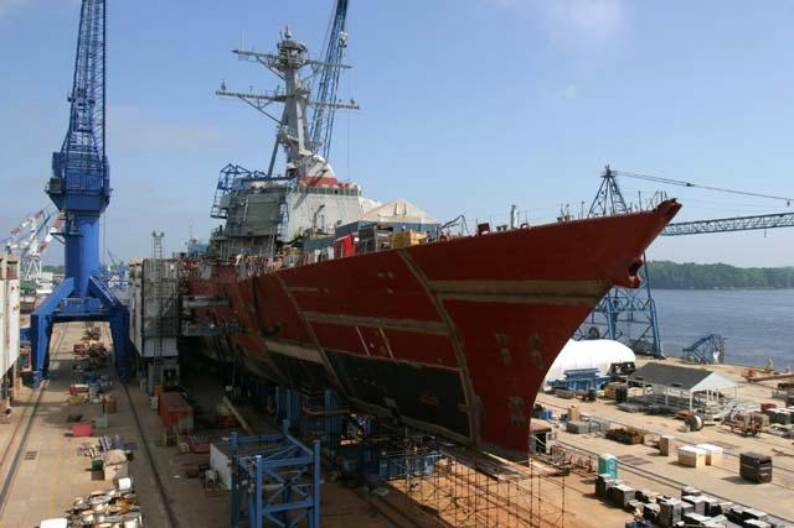 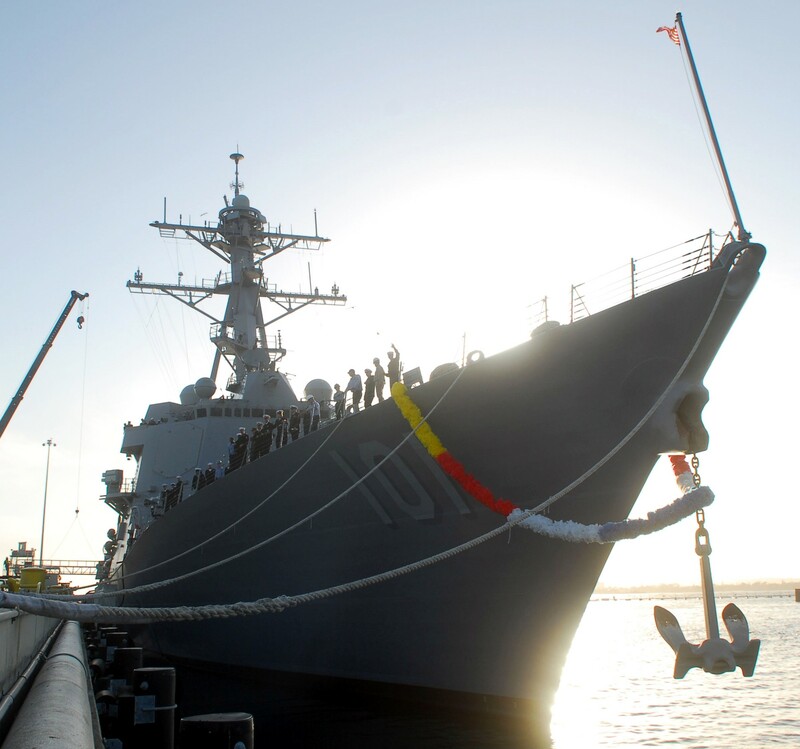 She returned to her San Diego homeport July 2011 after completing a seven-month deployment. 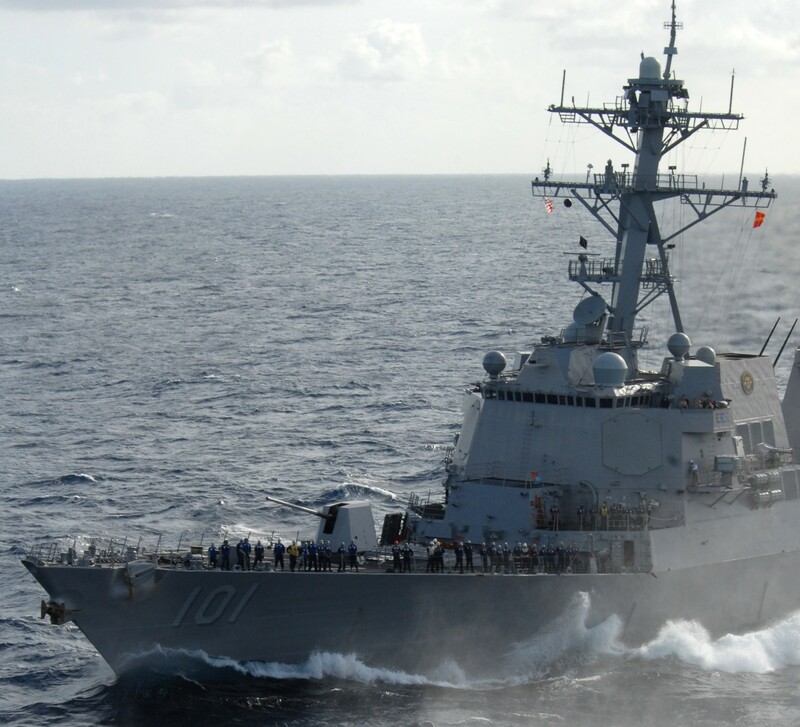 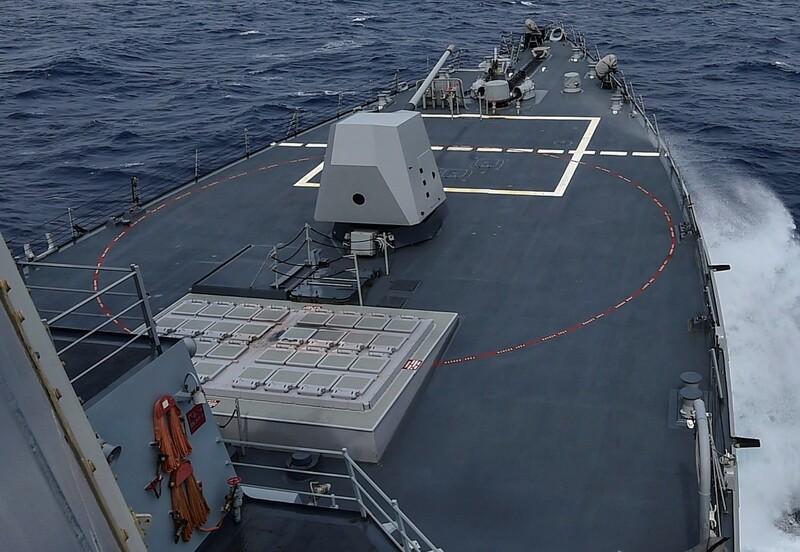 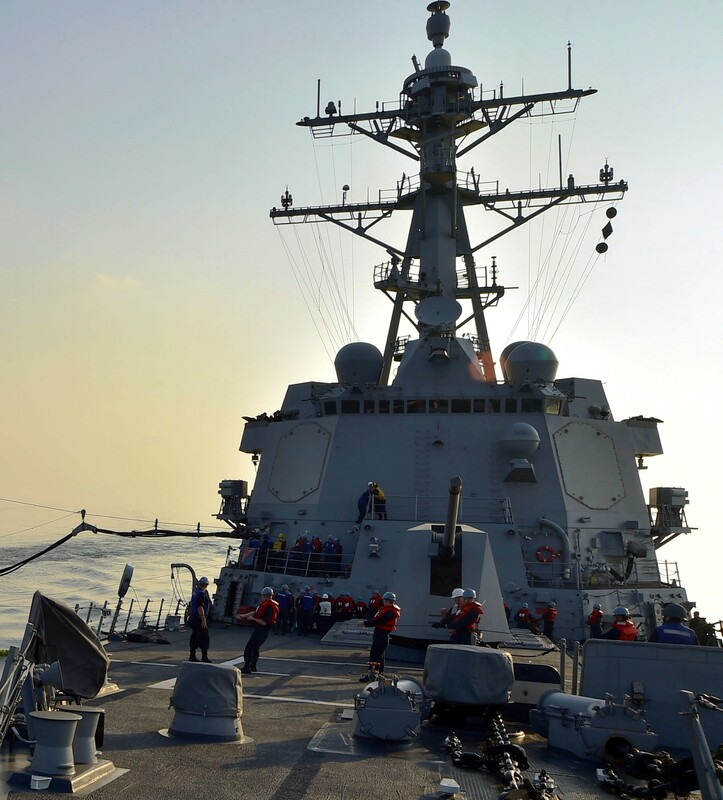 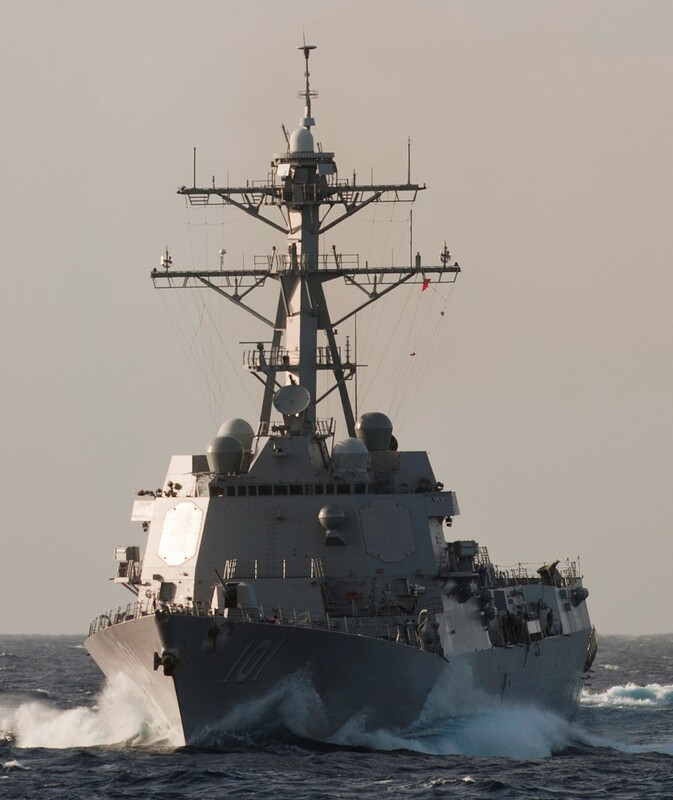 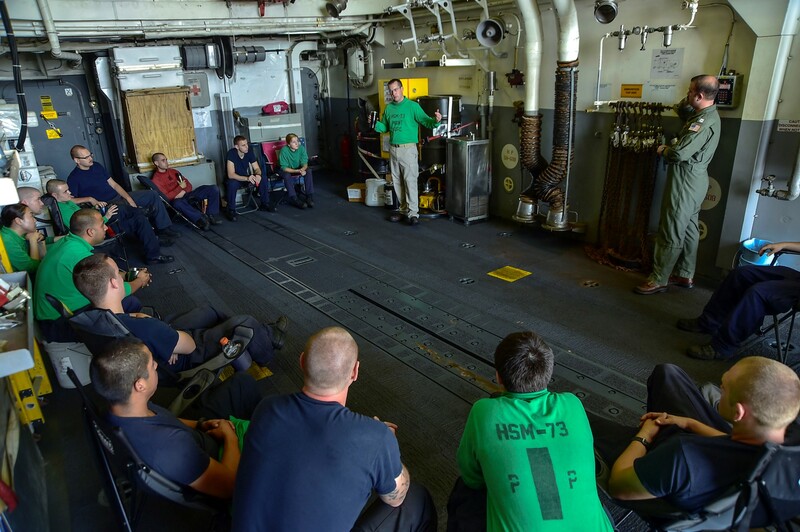 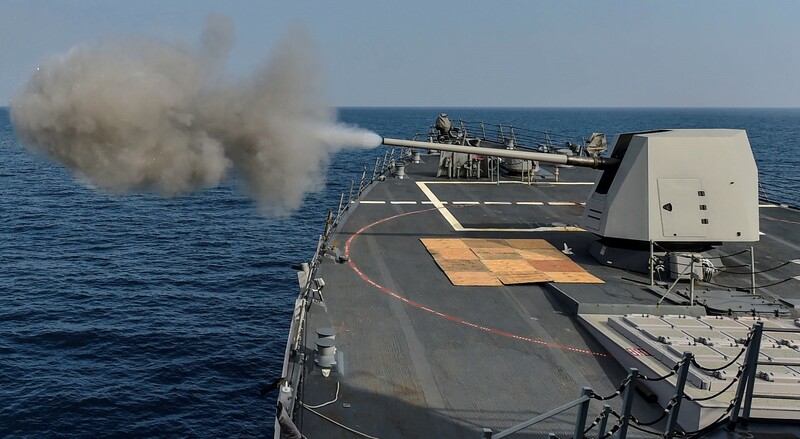 In 2012 Gridley was part of Destroyer Squadron (DESRON) ONE and was on a six-month deployment in support of counter-piracy operations in the Western Pacific and Indian Oceans. 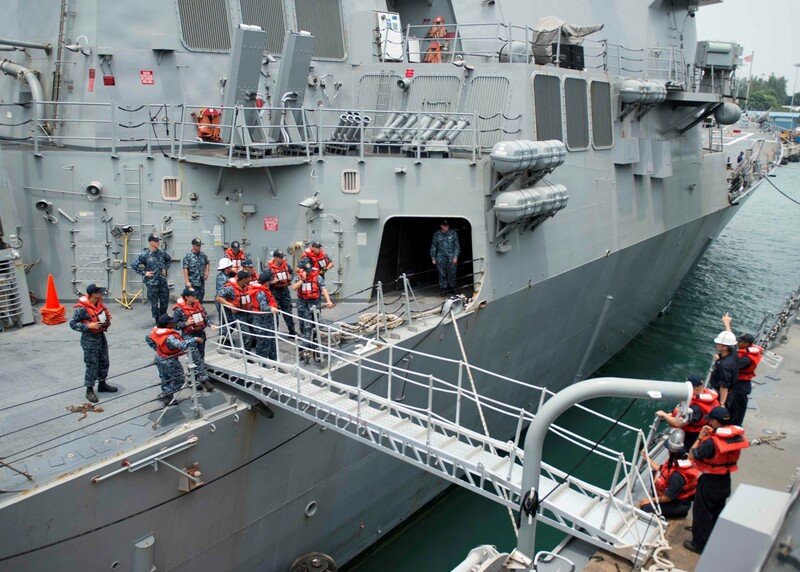 USS Gridley visited the port of Goa, India while on deployment. 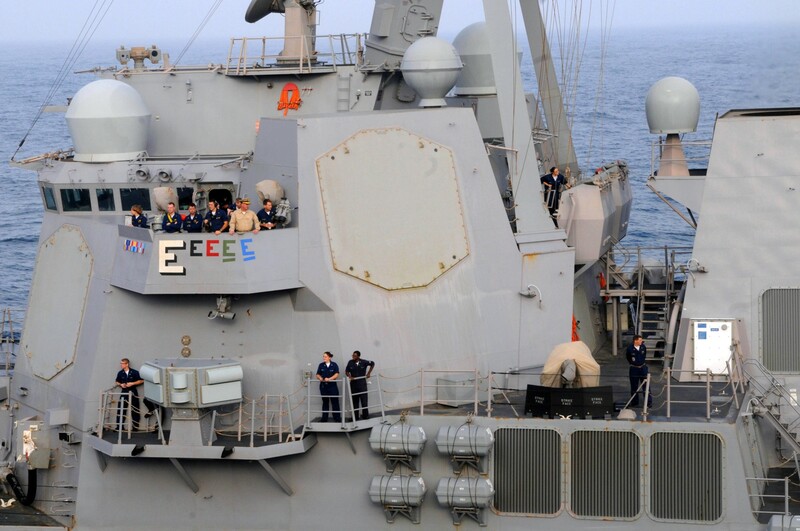 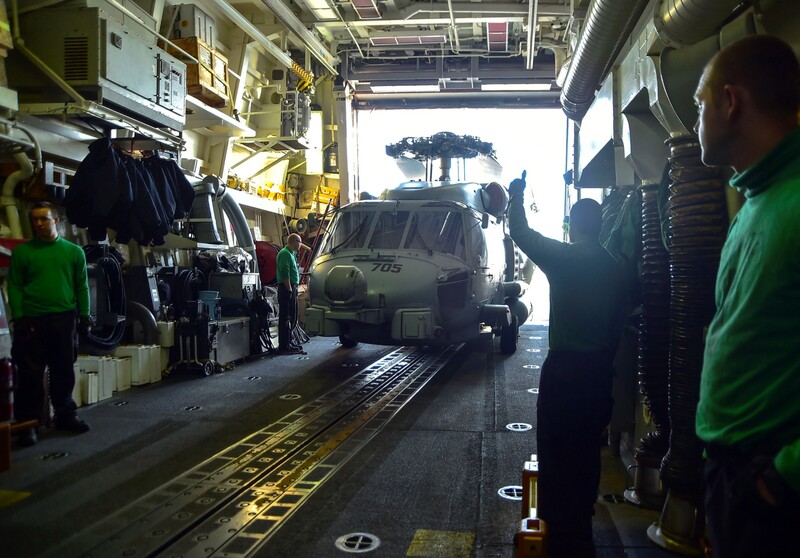 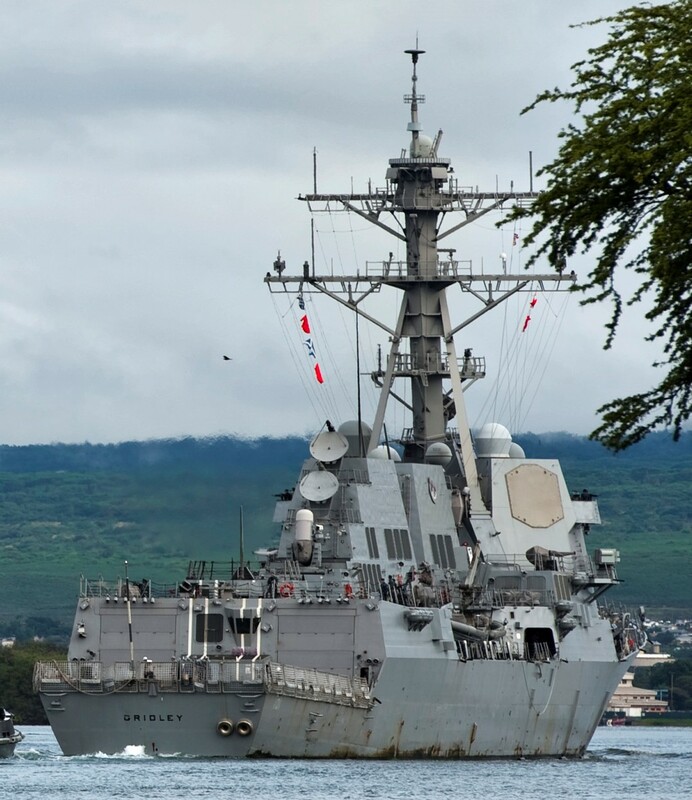 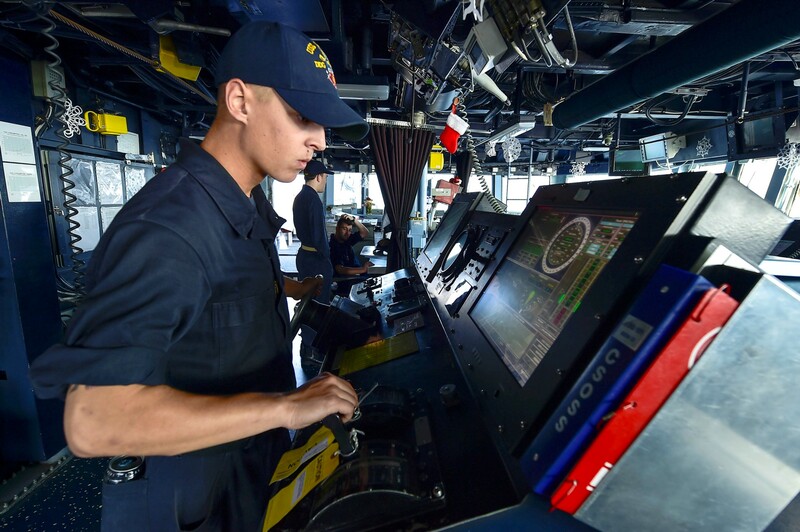 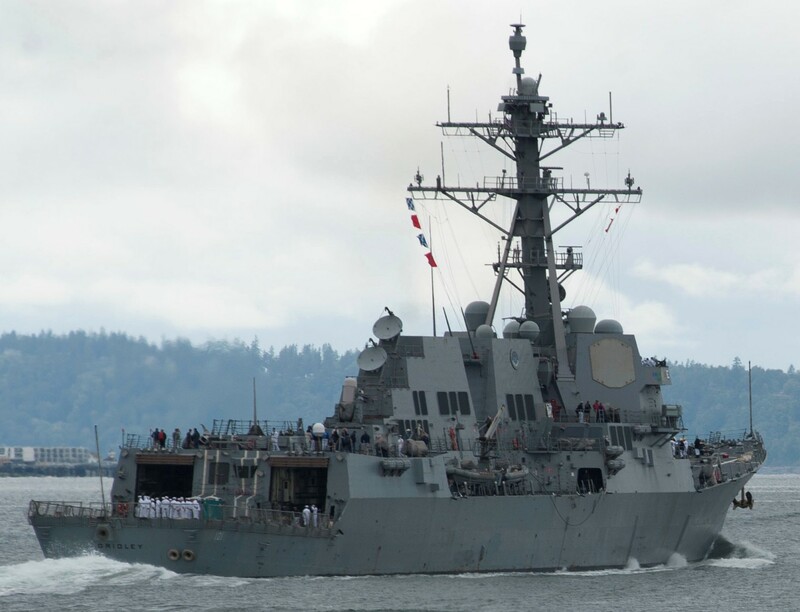 On August 22, 2014 the USS Gridley departed the naval base for a scheduled 10-month deployment and returned June 4, 2015, along with the USS Bunker Hill and its commanding ship the USS Carl Vinson. 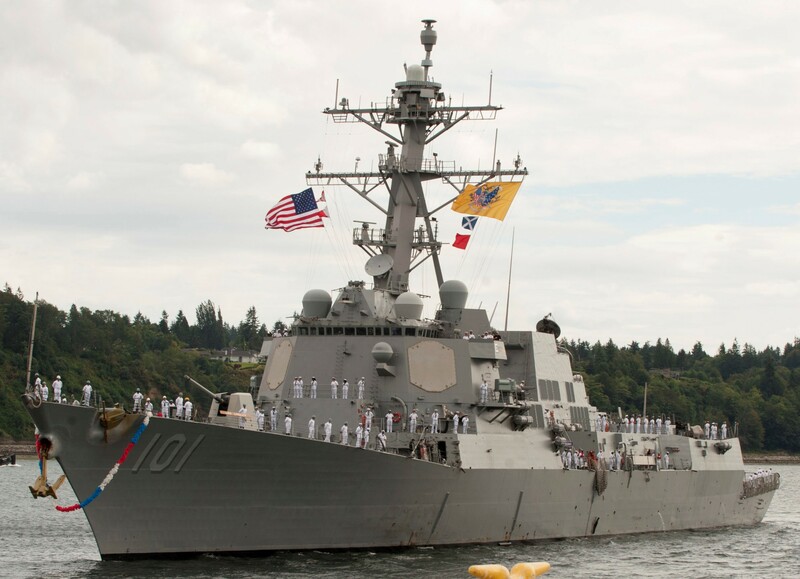 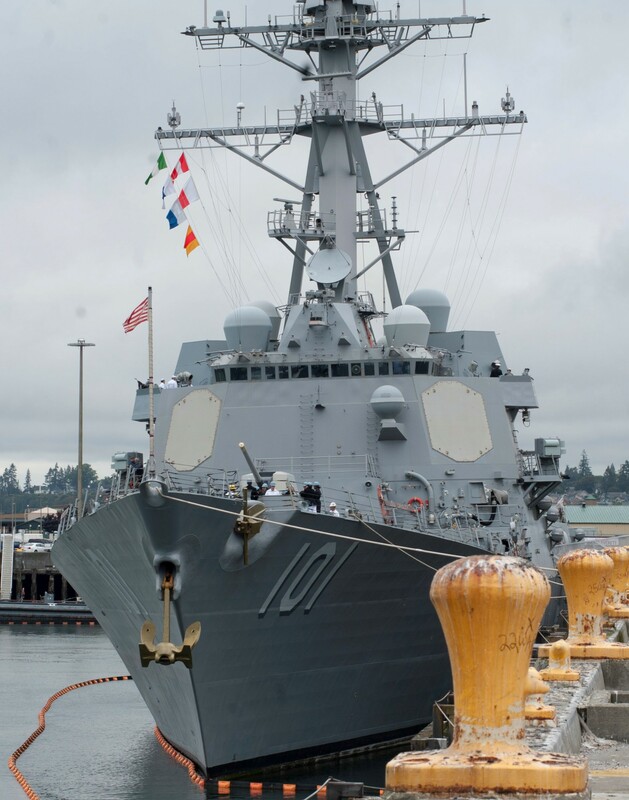 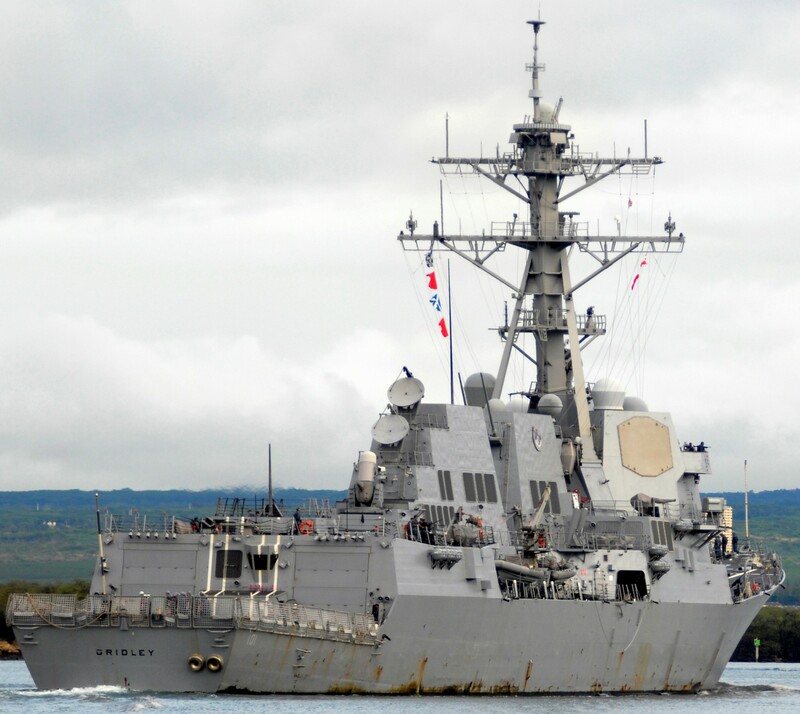 On July 9, 2016 the USS Gridley arrived at her new homeport in Everett, Washington. 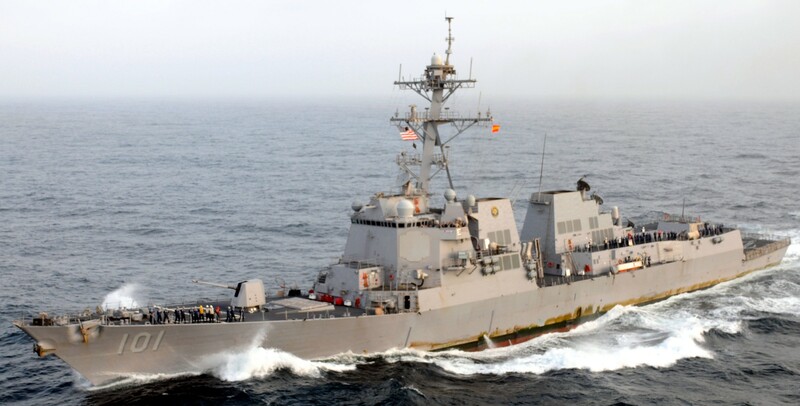 USS Gridley is named for Charles Vernon Gridley who was born 24 November 1844 in Logansport, Indiana, and appointed to the Naval Academy in 1860. 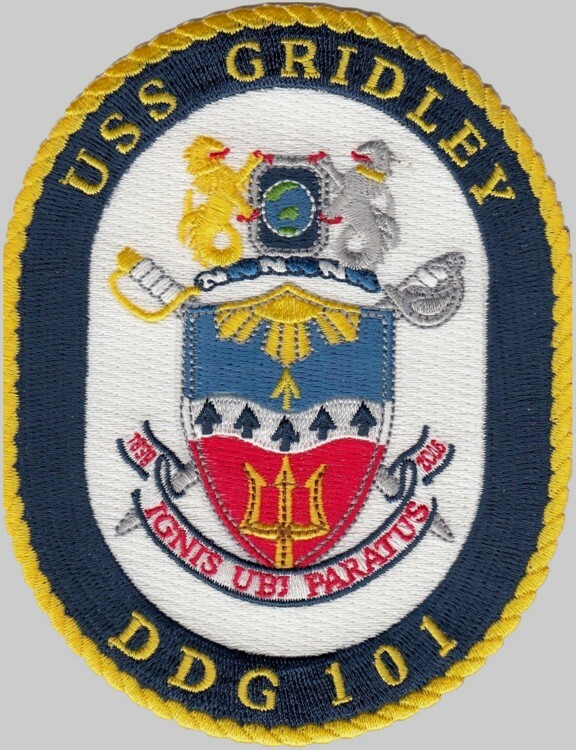 Reporting for duty with his class in September 1863, Gridley joined the crew of the sloop-of-war Oneida with the West Gulf Blockading Squadron and distinguished himself with Farragut at the Battle of Mobile Bay 5 August 1864. 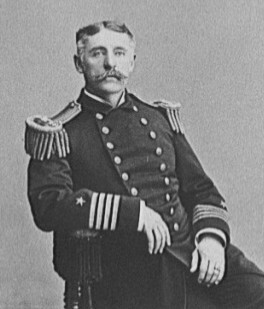 Promoted to Lieutenant in 1867 and Commander in 1882, he spent the next 30 years at various stations around the world, including a tour as instructor at the Naval Academy. 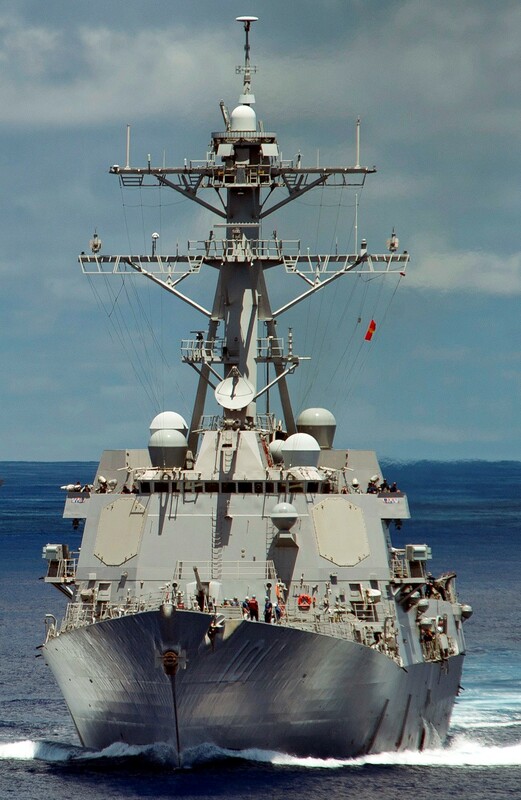 Captain Gridley took command of Olympia, Admiral Dewey's famous flagship, 27 April 1898, a post which he held despite failing health during the Battle of Manila Bay 1 May 1898. 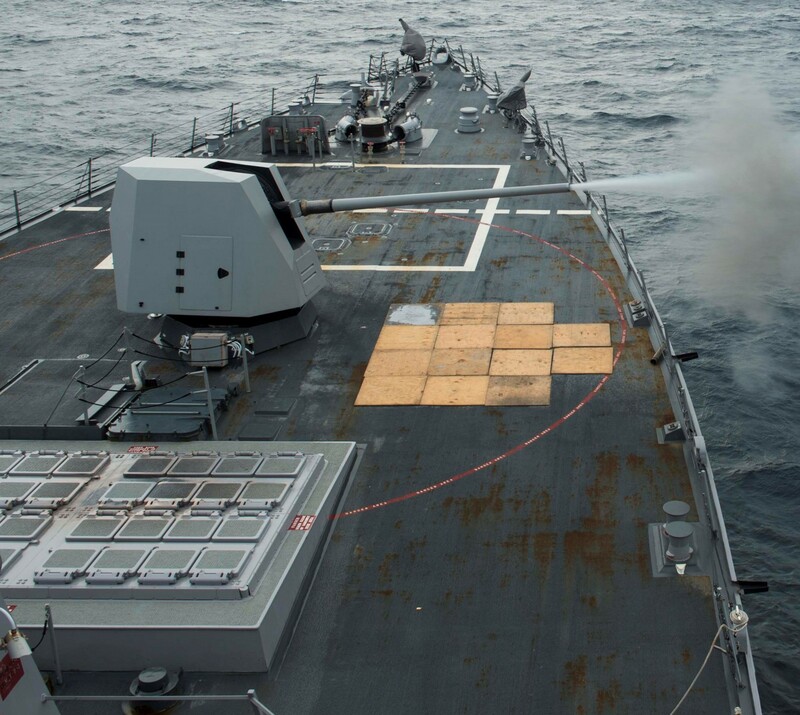 It was that morning that Dewey gave his famous command: "You may fire when you are ready, Gridley," immortalizing the doughty captain. 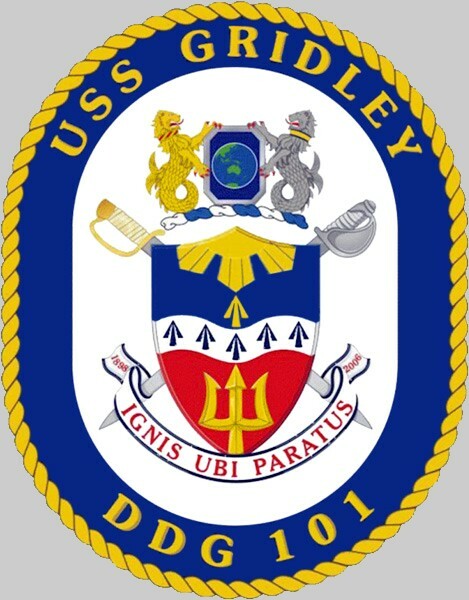 After the destruction of the Spanish squadron and the capture of Manila, Gridley was obliged to leave his command because of his health, and died en route to the United States at Kobe, Japan, 25 May 1898.